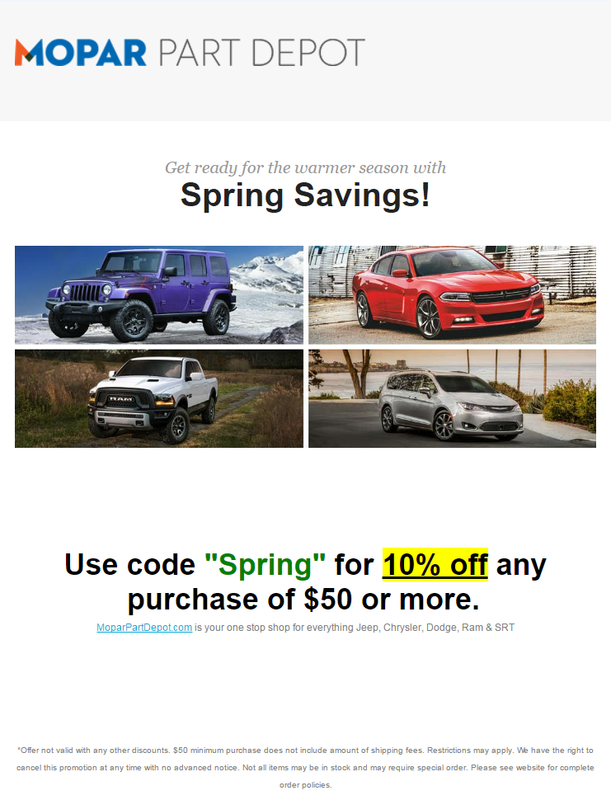 Spring into Savings With Mopar Part Depot! 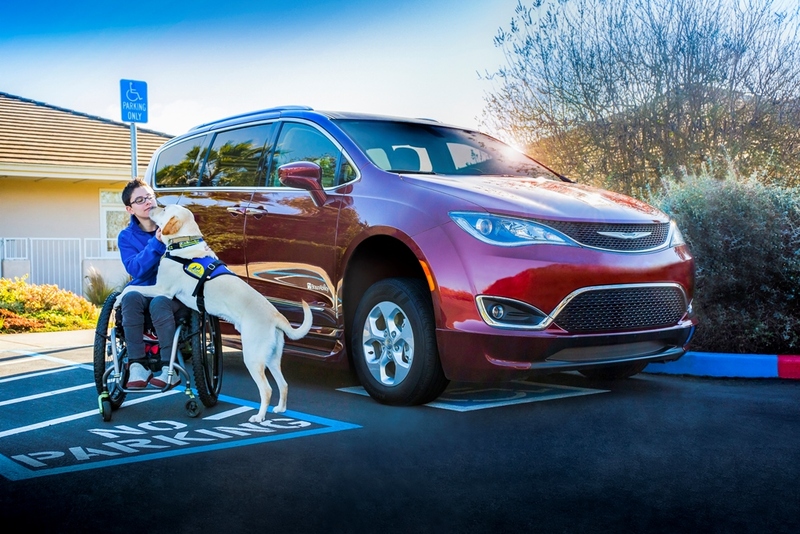 Chrysler has been highlighting how the partnership between themselves and BraunAbility has been helping wheelchair users with the BraunAbility Chrysler Pacifica. Previously, FCA covered the story of Cheryl Angelelli and how the BraunAbility Pacifica helps her. The latest story is from Wallis Brozman and her service dog Mork. Mork is from the Canine Companions for Independence. Chrysler has a co-promotion with the CCI with a program that looks to help people with disabilities gain greater independence with a service dog. These service dogs help their owners in completing every day activities which includes getting in and out of wheelchair-accessible vehicles. In the case of Wallis Brozman, her service dog Mork does more than assist in getting into the car. He also picks up keys, understands sign language, and helps to pull Brozman into her van. Service dogs like Mork are very important in the aid they provide. In order to get a service dog like Mork, however, takes considerable time. Training takes two years and costs $50,000. Once the dog has completed the training, there is a waiting list of 450 people. That’s why Chrysler is helping the CCI with the “Give a Dog a Job Program.” This program looks to help people like Brozman handle the cost of service dogs like Mork. If you’d like to donate to the “Give a Dog a Job Program” click here. 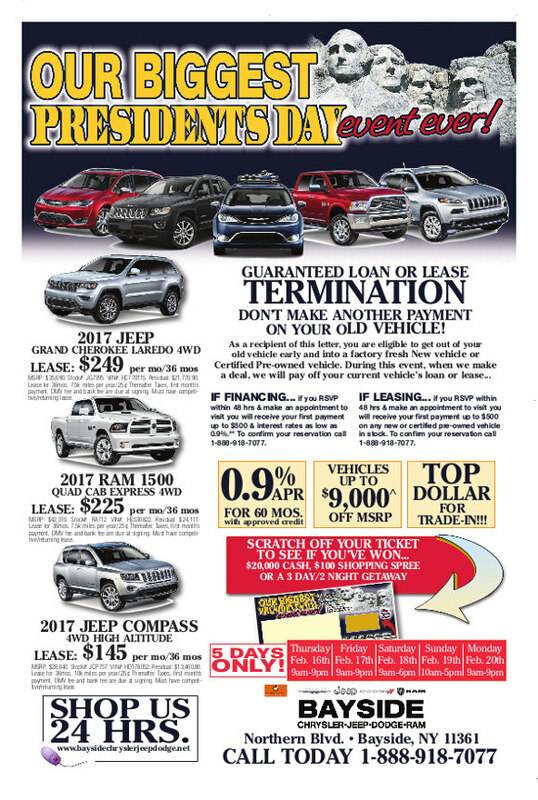 Learn more about the upcoming 2017 Chrysler Pacifica by contacting us at Bayside Chrysler Jeep Dodge. 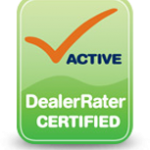 Make sure you like us on Facebook and Google+ and follow us on Twitter to stay up to date on auto news.